Sweater weather is here, and we're ready with a cup o' tea. You might be familiar with tea. You might have a box of it in your pantry. You might frequent specialty shops like Teavana. You might even have read our other comprehensive guide on tea, but do you really know what tea is? 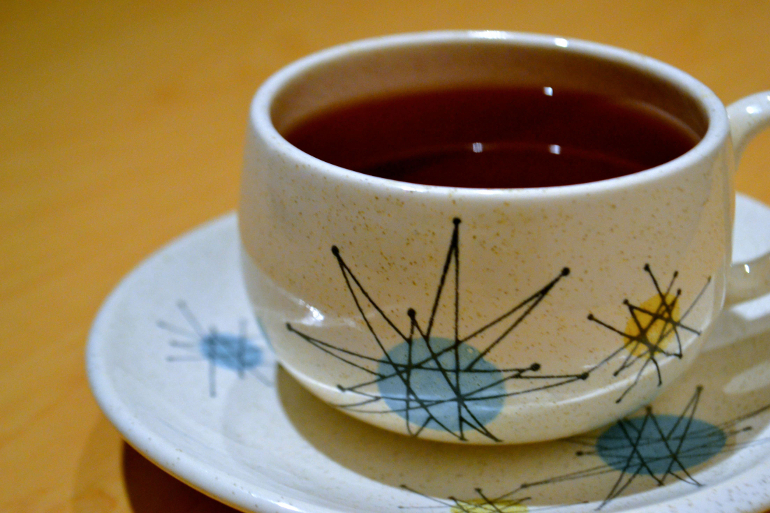 I’m going to demystify tea, starting with the basics. We have a lot to cover, so go make a cup o’ tea or something before we start. Put simply, tea is a beverage made from leaves of the Camellia Sinensis plant, steeped in hot water. It’s an ancient drink from Southeast Asia, with roots going back thousands of years. It can be separated into a handful of varieties, based on how it’s processed. We’ll just be looking at the “true” teas, ones that include Camellia Sinensis leaves and nothing more. This is the stuff your grandfather used to drink, if that grandfather happened to drink tea. Now, you might be wondering why you should care about tea, or what makes it worth drinking. For a start, it’s got tons of health benefits, including the ability to fight off cancer-causing free radicals. There’s a tea for every mood, and you can use to brighten up dessert. It can even be a great way to entertain, or just relax in the evenings. These are just a few of the reasons tea has become a cultural staple across the globe. Each tea has different steeping times and temperatures, which result in unique flavors, so it’s really important to get those right. If you don’t have a kitchen thermometer, you can still make proper tea. You’ll just bring your water to a boil and wait a little bit before adding it to your tea. Wait half a minute for green teas, or a minute for white teas. It can take some practice, but just keep playing around with it until you find something that works for you. Black Tea is made by sun-drying the leaves and waiting for them to turn black. 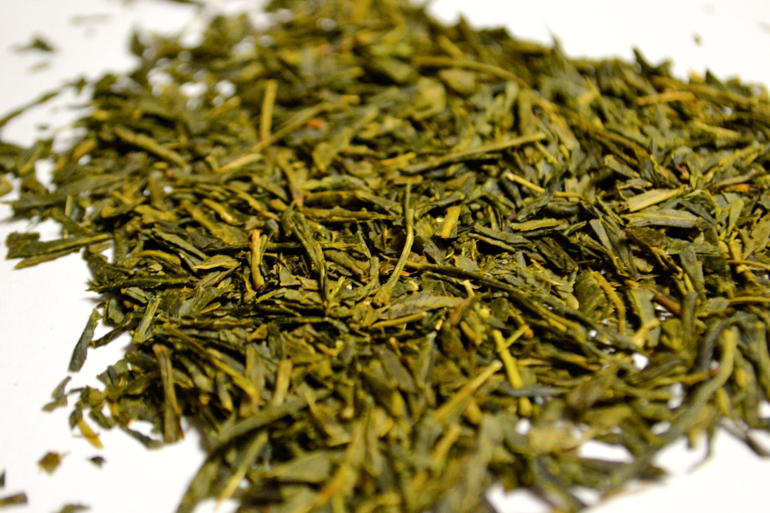 This is one of the most common varieties of tea in the world, and one of the strongest. You can make this one with boiling water, and steep it almost indefinitely. Oolong Tea is made similarly to black tea, and even steeps at the same temperatures, but is often a little bit lighter in flavor and color. It’s also more complex than black tea, with a larger variety of flavors. Oolong tea improves in flavor each time you brew it, so don’t toss it out after you’re done with the pot. Green Tea is made by drying the leaves as quickly as possible, resulting in a myriad of health benefits and a much lighter, grassier flavor. It’s also incredibly delicate. Steeping this any hotter than 156°F to 178°F burns it, so keep the temps low and the steeps short. Steep it for no more than a minute. White Tea is the lightest in flavor and color. It’s dried immediately after picking, so it doesn’t oxidize at all. 149°F to 158°F for twenty to thirty seconds is the ideal way to steep it. You may not believe me, but it does taste like more than just hot water if you pay attention. Yellow Tea is made similarly to green tea, but is allowed to sit longer between sunning and drying. The result is a fermented tea that’s somewhat rare and incredibly complex. This steeps at 158°F to 167°F for one to two minutes. Pu’erh Tea comes in pressed cakes, and is often fermented for years. This isn’t tea as you know it, and it certainly doesn’t taste like it. It’s darker, smoother, and can taste like libraries, forests and dirt. It’s worth a try, but can be hard to find. Pu’erh is usually steeped in boiling water for fifteen to thirty seconds. Matcha is a stone-ground green tea, often made with the shaded leaves that have been steamed prior to drying. Instead of being steeped, Matcha powder is furiously whisked with hot water to produce a thick, green, syrupy mixture. This one’s a little more forgiving, and makes a fantastic latte if you want a coffee alternative. Need more tea in your life?